Our mission is simple: help entrepreneurs build great companies. Welcoming Anthony Mouchantaf to the OMERS Ventures team! 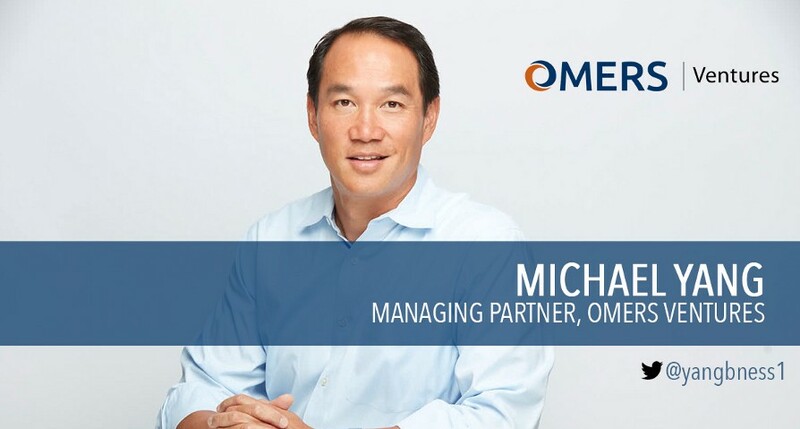 We are so thrilled to welcome Michael to the OMERS Ventures team!